We have always prided ourselves on the quality of our technical support. We maintain laboratory and testing facilities containing the latest state-of-the-art equipment. All our batteries are subject to stringent quality controls throughout every step of manufacturing and through to their final dispatch. Our technical department is staffed with highly qualified and well trained engineers, who are always available for technical advice and application expertise. 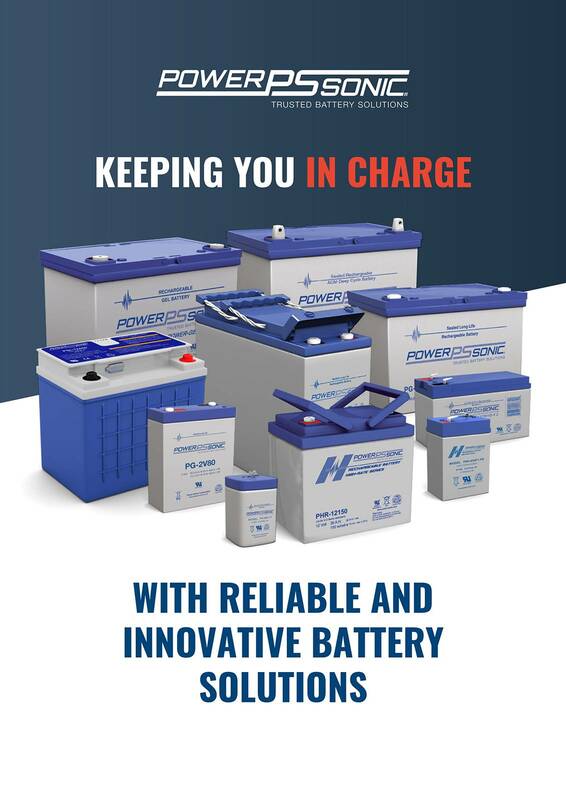 Helping you find the right battery solution for your specific application is of the utmost importance to us. We have a strong commitment to research and development and are constantly enhancing our product portfolio with new innovative solutions. Our expert engineers are working with advanced battery technologies and developing new products designed to outperform customer expectations. Verification of product conformance on a random basis. Verification of Electrical Performance of products at different rates of discharge. Comparative testing of Power Sonic and competitor products. Long term monitoring of product performance. Accelerated product life testing. 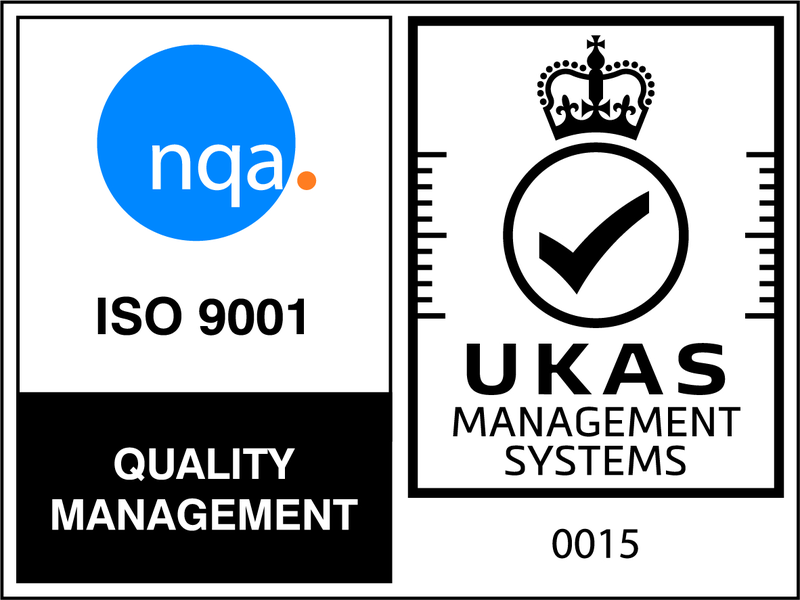 We are proud that all business divisions across the Power Sonic group are certified to ISO9001:2015. ISO’s management system standards are international standards to help improve the efficiency and effectiveness of a company’s operations and covers all manufacturing and distribution processes. We maintain a Quality Assurance Department dedicated to implementing and maintaining all aspects of this high benchmark.